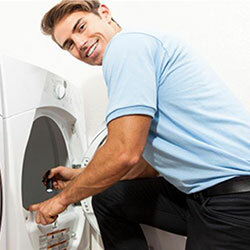 Your dryer gives you great service in drying your laundry any day or time that you need its services. For a family, this machine gets used a lot and over time spins hundreds of pounds of laundry. 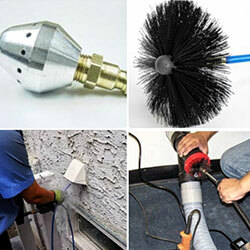 Because this equipment pulls lint from your laundry with time this material combines with dust and dirt for block proper air circulation. 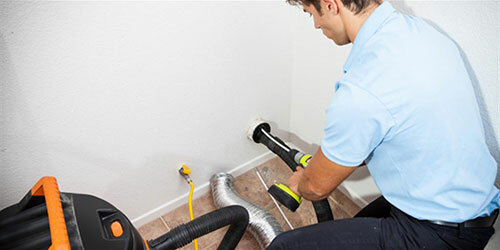 It has been noted that a dryer whose vents are clogged up and that has not been cleaned for a while poses the risk of fire in your home. 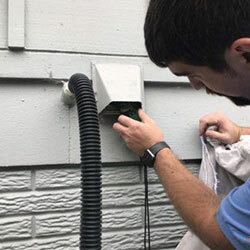 Green Carpet Cleaning Grand Prairie provides you with a Dryer Vent Cleaning Service that is reliable and that does a great job of cleaning your system so that it can be safe to operate. 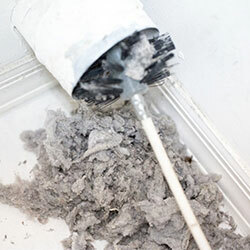 We know how to Clean Dryer Lint as well how to get rid of dirt and dust in your system. 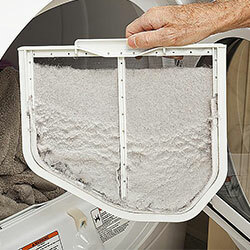 Our staff takes time to understand how your dyer works and what causes certain things such as lint to occur.  We have attained a lot of practical skills providing customers with this service and are well suited to service you as well.